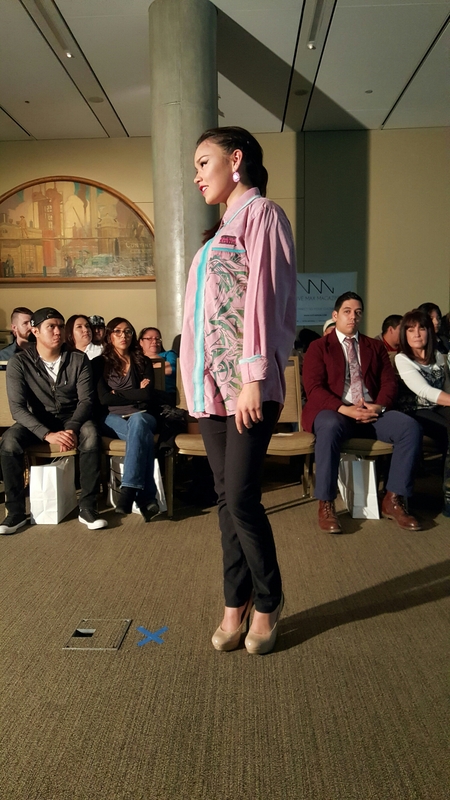 The show went really well! 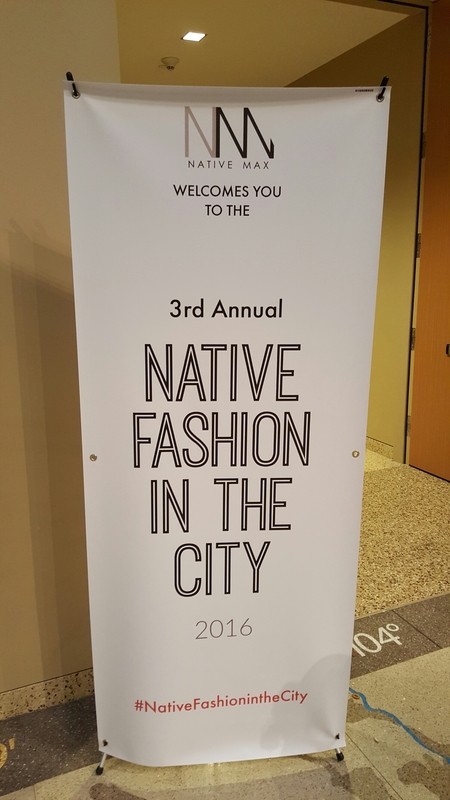 Amazed by the Native designers creativity and talents. 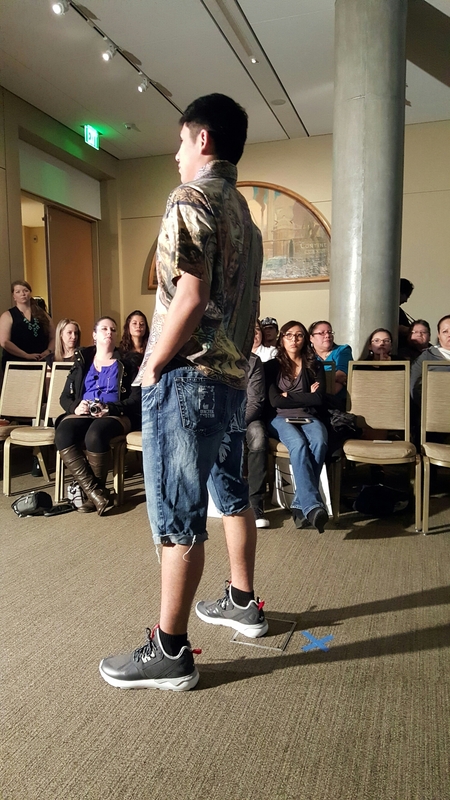 OXDX Clothing, Un3ek System, and Aconav were a few of my favorites! 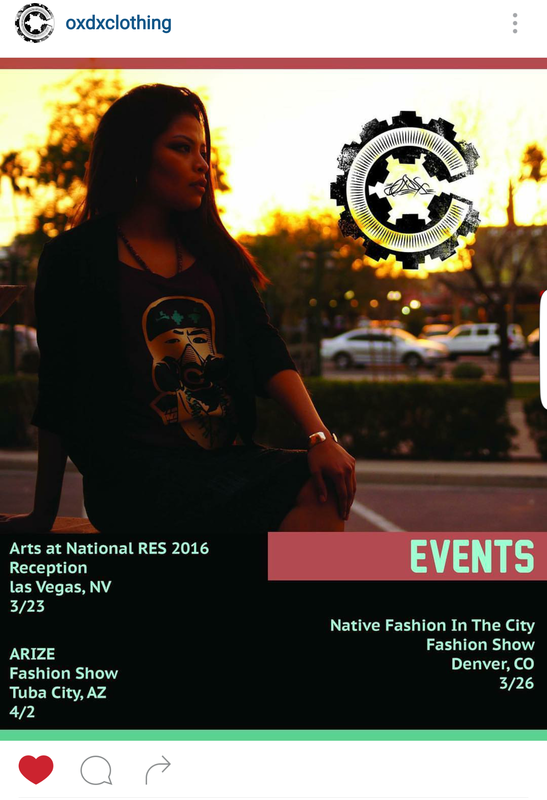 Definitely check these guys out work, buy their clothes, and support Native Americans! 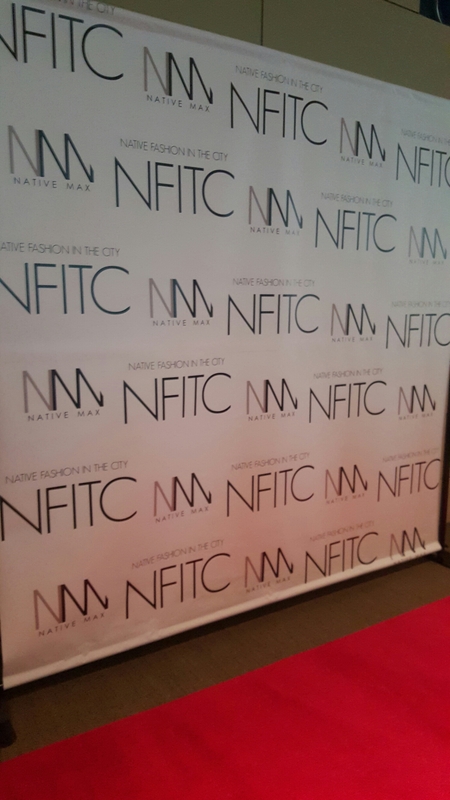 I cannot wait to attend future NFITC events and see more Native arts and designers! Here’s OXDX clothing schedule like from their IG. 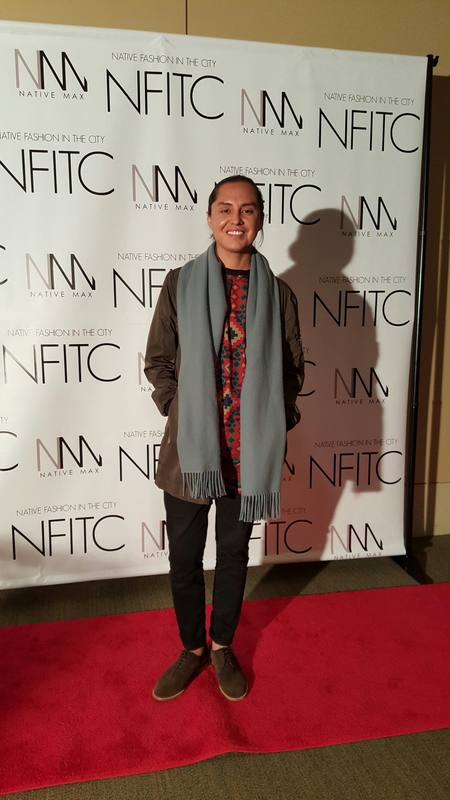 Frank Waln and the Sampson Brothers will be performing on SATURDAY, MARCH 19 @ Speakeasy Kabaret on 412 Congress Ave. Bethany Yellowtail displayed her collection at the Heard Museum Indian Art Market on March 5th and get ready for NATIVE FASHION IN THE CITY in Denver, Co. !! !